The mania has gone on so long that we’re not even in March anymore. So, as we enter the year’s fourth month, we narrow down the discs in contention to the Final Four. But before we crown any of these discs the champion, we first need to congratulate each one, as all of them are winners of their respective brackets. 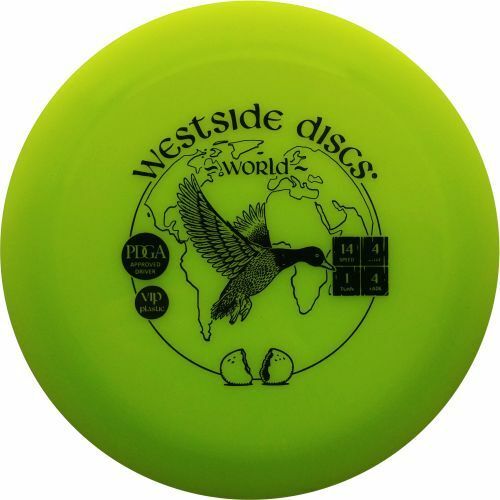 In the Warp Speed region, kudos go to the Westside World, which came out of nowhere as a 14 seed to obliterate the Innova Destroyer, a disc long seen as the gold standard of wide-rimmed discs. The World’s odds for an upset seemed about as long as the distance it can pr ovide on the course, so the victory seems fitting. Another Innova standard, though, would not bow to the pressure of being the top seed. 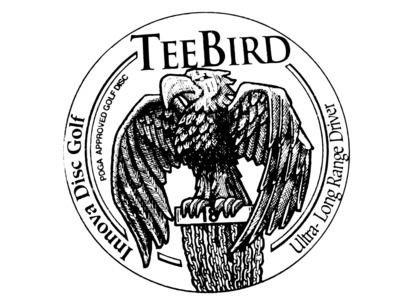 And while the end result was some company-on-company crime, the Teebird’s triumph over the Firebird cemented its supremacy in the Control/Fairway Driver bracket. 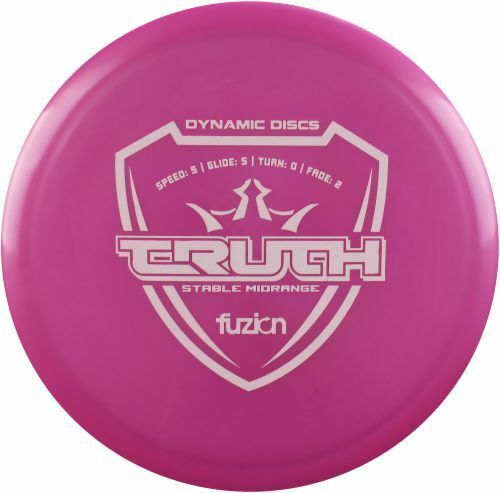 In the Midrange region, meanwhile, new school smashed the old as the Dynamic Discs Truth skated to the Final Four with a resounding win over the Discraft Buzzz. Both discs may be often compared to one another, but the power of the Trilogy was strong in this bracket. And, in the only matchup without a top seed remaining, the Dynamic Discs Judge took down the Innova Aviar to earn Putter bragging rights. Straight is great, but the bead is better, apparently. This all leads to an intriguing Final Four. Can Innova win its last stand against the strength of the Trilogy fanbase? 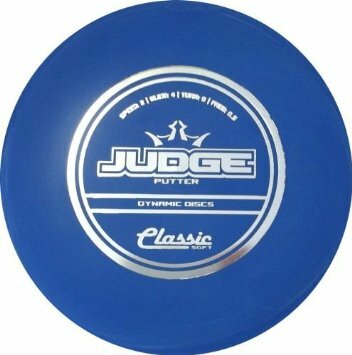 And which Dynamic Discs mold will emerge as the low-speed champion, the flagship midrange or popular putter? Simply like Noodle Arm Disc Golf’s Facebook page, then comment on the accompanying Facebook post for this article with which disc you think will emerge as the champion of March Mold Mania. One person who both likes the page and guesses the correct mold will be randomly chosen to receive a Champion/VIP/Lucid version of the winner. No base plastic in this contest. So, what are you waiting for? Cast your votes, comment, and give yourself a shot at a free disc. And be sure to check back on Monday for the championship showdown!